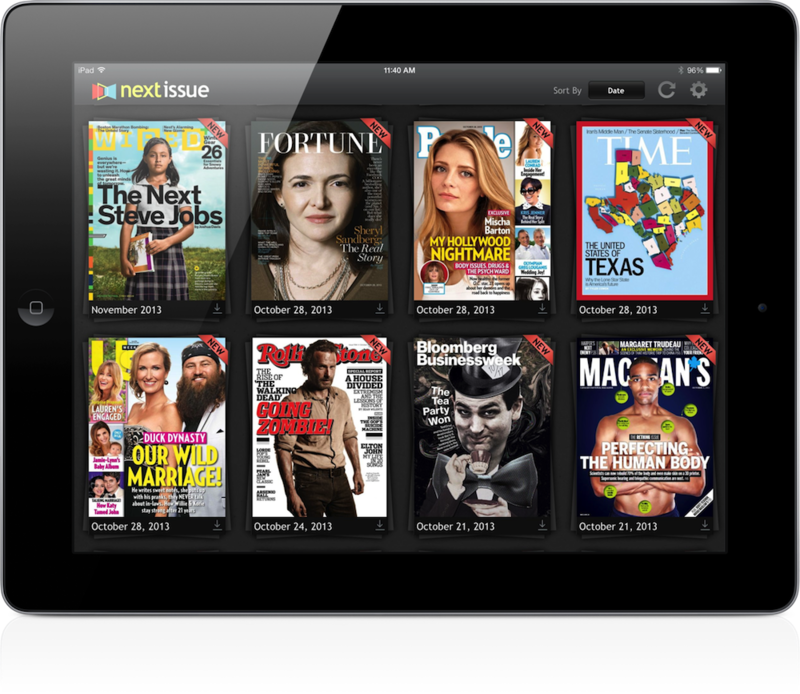 Next Issue continues to expand its magazine service. This week, the monthly service launched in Canada. 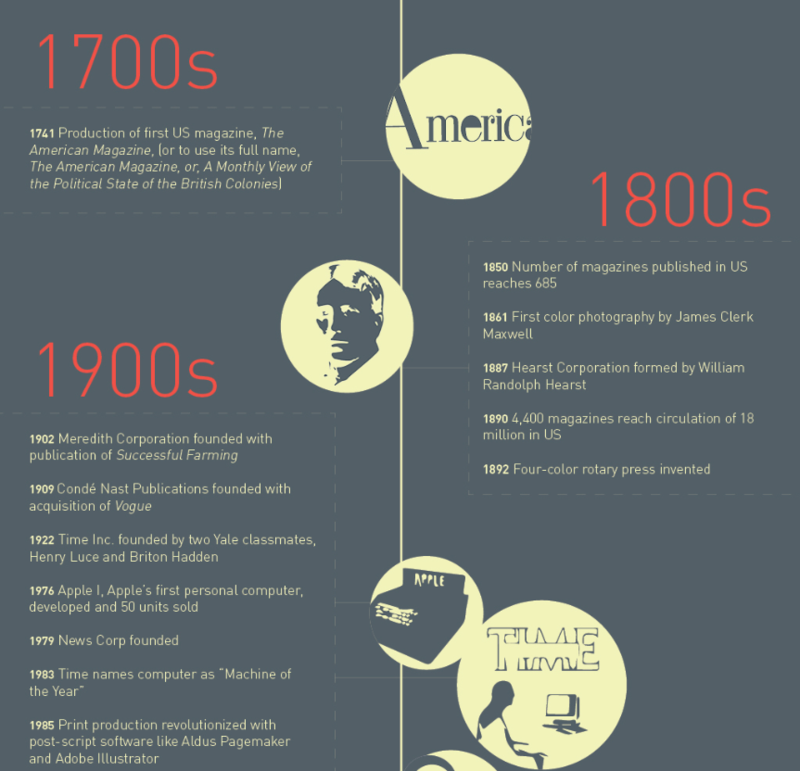 It also added 12 Canadian titles, including Maclean’s, and Chatelaine. 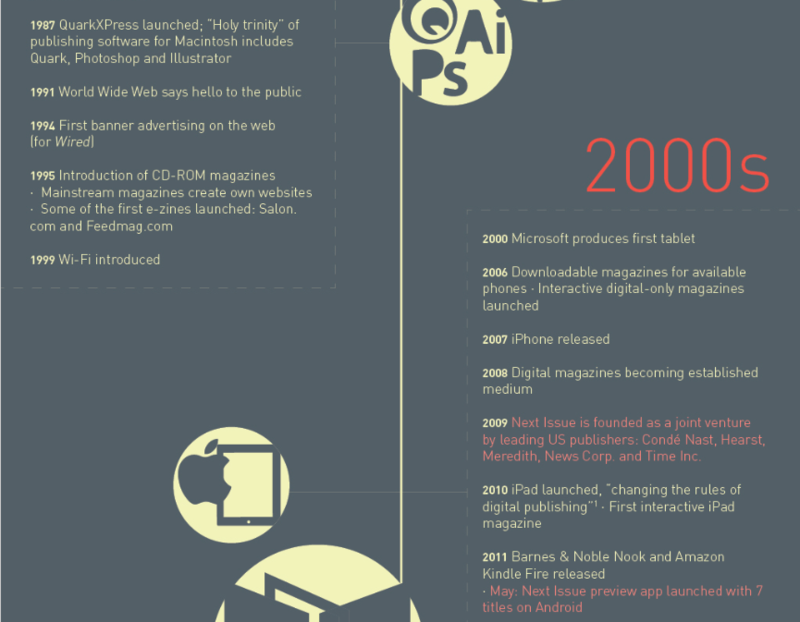 To celebrate its latest expansion, Next Issue has published an interesting new infographic. 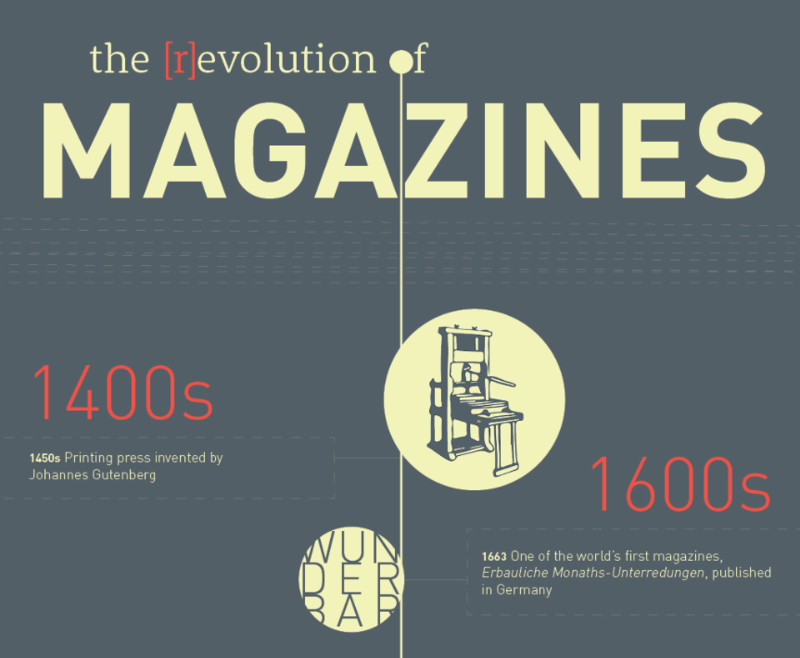 “The (R)Evolution of Digital Magazines” looks at how the industry has changed since Johannes Gutenberg created the world’s first printing press in the 1450s. Take a look: In September, Next Issue Media announced a new strategic agreement with Canadian-based Rogers Media. The deal brings Next Issue to its first country outside of the United States. At the same time, Rogers Media has made an equity investment in the company. 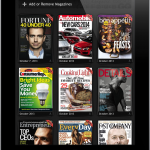 The Next Issue Canada digital newsstand is now available to Rogers wireless and cable customers. Access to all Canadians starts December 15. U.S. subscribers now have access to some of the most popular Canadian magazine titles. Besides Maclean’s and Chatelaine, this includes FLARE, Today’s Parent, Sportsnet, Canadian Business, LOULOU, and MoneySense. As in the U.S., customers in Canada are able to choose between Next issue’s Unlimited Basic (monthly and bi-weekly titles) and Unlimited Premium plan (all titles including weeklies), with both plans offering access to back issues. 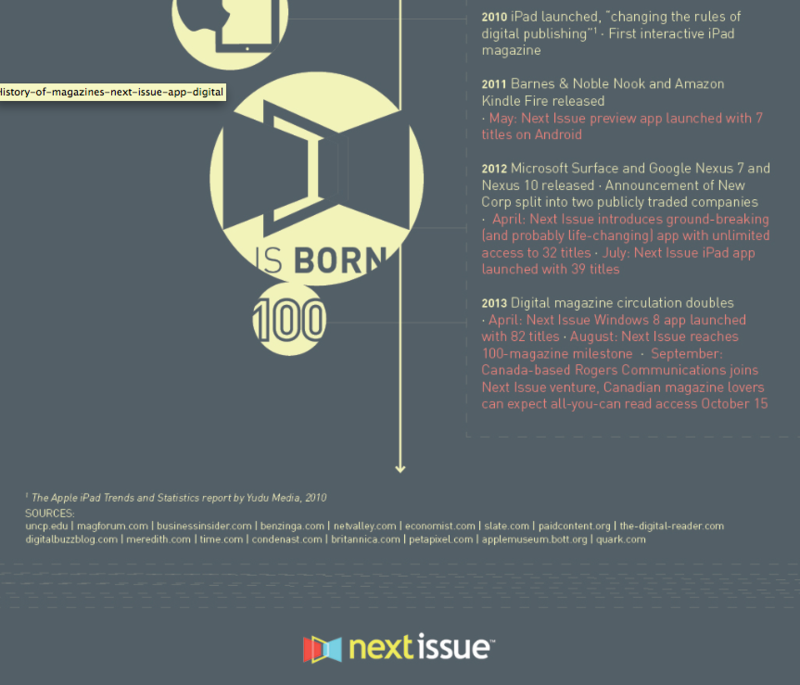 To date, Next Issue has over 100 titles available. 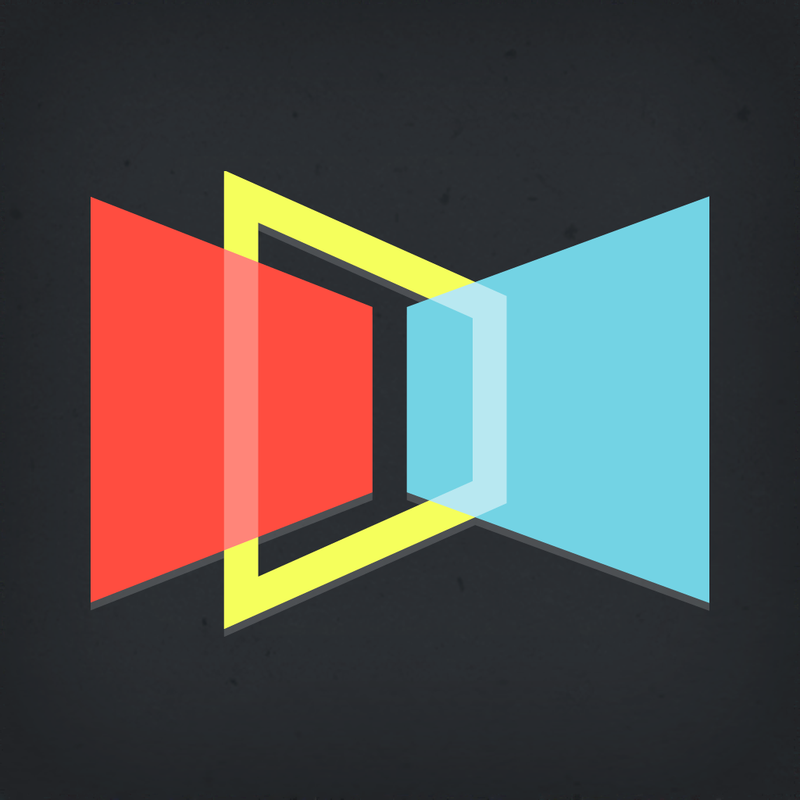 The Next Issue app is currently available in the App Store by following this link. New customers can try the service free for 30 days. 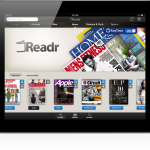 Updated: Should You Find Your Next Issue On Readr's Magazine App For iPad?